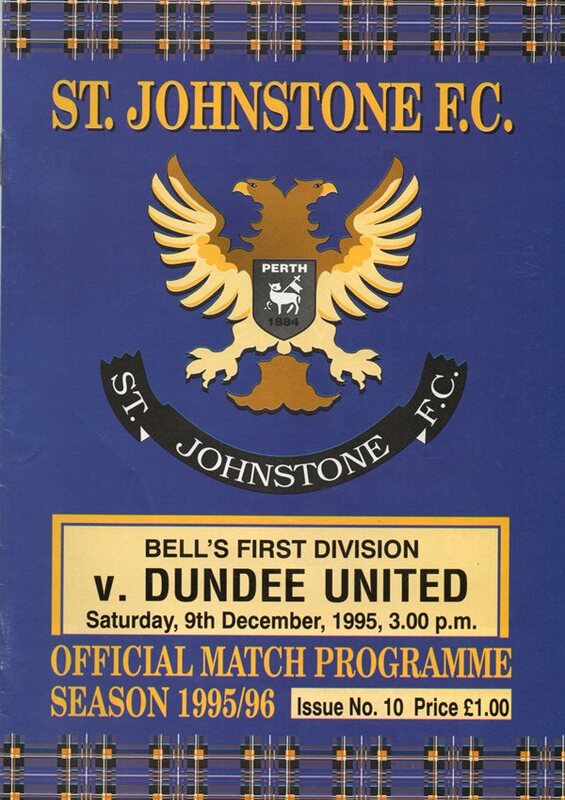 Despite fielding the same team which had taken eight off Dumbarton, there was never any likelihood of a repeat of that scoring spree against a sprightly Saints. In fact, one of the most disappointing features of the match, from a tangerine viewpoint, was the low number of chances United created. United were impressive enough in the opening stages, but the first real chance of the game fell to Kevin Twaddle who fired over after making an unhindered run in the inside-right channel. However, within a minute Jamie McQuilken responded with a powerful run inside from the left before hitting a shot which was deflected for a corner. It was even-steven during the middle portion of the first half, but Ally Maxwell had to look lively in the 25th minute to hang on to a McGowne free-kick after it had taken a deflection. United had to defend in depth after Jenkinson's inswinging corner came back off the bar. 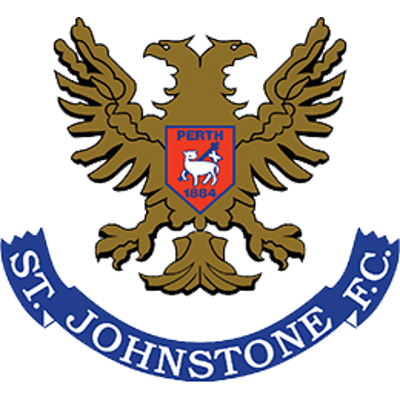 United's best move of the half and indeed the whole match came minutes from the interval when Craig Brewster, Rab Shannon and Grant Johnson combined to set up the midfielder with an opening, but Alan Main kept out the shot with his legs. So it was parity at the interval, but that would have changed nine minutes into the second half, but for a marvellous save by Ally Maxwell from Twaddle's header whose follow up effort was blocked. Attila Sekerligolu, Saints new Austrian midfielder had a chance to make his mark but headed over from a good position as Saints pushed hard for a winner in the latter stages. 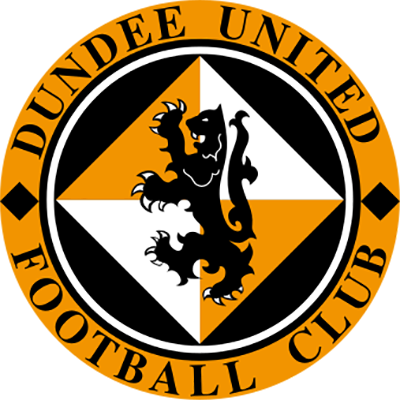 It was not to be though and United emerged with a point which was enough to enable them to leap-frog Dundee in the table on goal difference, but meant they trailed Dunfermline and Morton after the top pair both won. CLUB COMMENT - "We didn't do enough to deserve full points and a draw was about the right result" - BILLY KIRKWOOD, MANAGER.